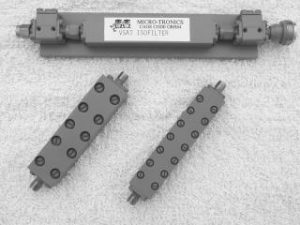 Micro-Tronics offers standard and custom filters for popular satellite communications bands. All offer excellent amplitude flatness and group delay characteristics. Listed below are standard satcom bandpass filters. If you have specific requirements, please submit your specifications. Submit Request for Quote.